At just under 10 kilometres in length and wrapping around the very edge of the beautiful Stanley Park, the Seawall loop is one of those things you absolutely must experience when visiting Vancouver. It was originally built in 1917 to prevent ocean erosion, with completion in 1980. The loop also connects to much of the rest of the city’s waterfront. The Seawall’s completely uninterrupted stretch of pathway, which is ideal for walking, running, rollerblading, and biking, winds around the park’s northern, southern, and western coastlines and the views, especially of the North Shore mountains, are nothing short of spectacular. On the route, you’ll cross the idyllic Lost Lagoon, pass underneath the Lions Gate Bridge, pass right through Third Beach (stop here for a hot dog and a drink, a swim, and a spectacular sunset), and end at English Bay Beach, which is right at the base of the Denman Street strip. You’ll also get to see Siwash Rock, a natural rock formation. The Seawall makes for a great opportunity to explore Stanley Park’s many other famous attractions, like the Vancouver Aquarium, the Stanley Park Totem Poles, the Stanley Park Train, and the Stanley Park Rose Gardens. There are also nearly 30 kilometres of trails to either hike or bike through within the park itself if you want to go off the beaten path. Stop in at the gorgeous Stanley Park Teahouse or one of the many diverse restaurants along Denman Street for a bite to eat after a full day in the park. 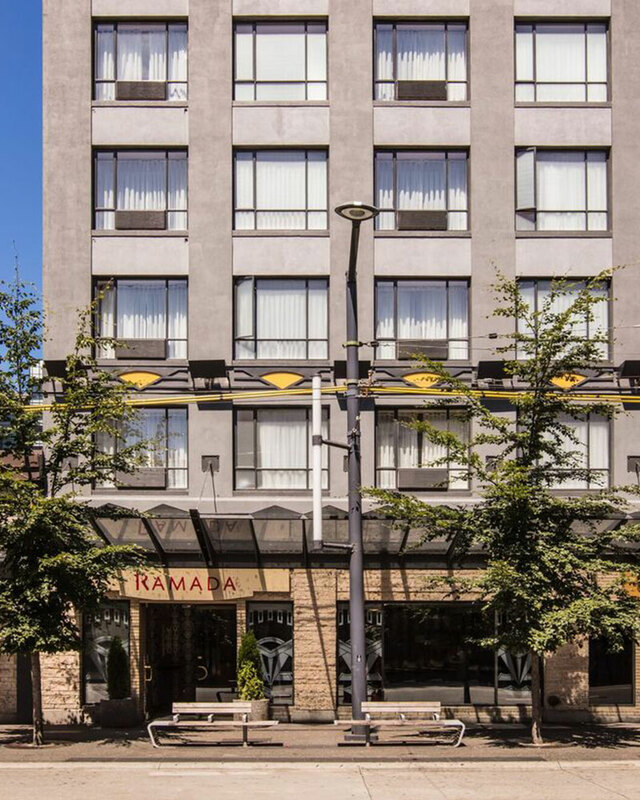 The Stanley Park Seawall is within walking distance from Ramada by Wyndham Vancouver Downtown, just down Davie Street. Book your stay with us when visiting Vancouver for a convenient downtown location, as well as a wide range of beautiful accommodations, fantastic hotel amenities, and great deals. 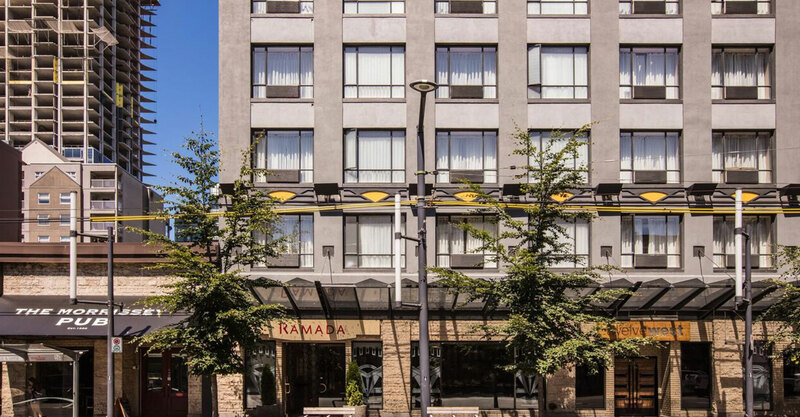 Stay with Ramada, get free tickets in Vancouver!